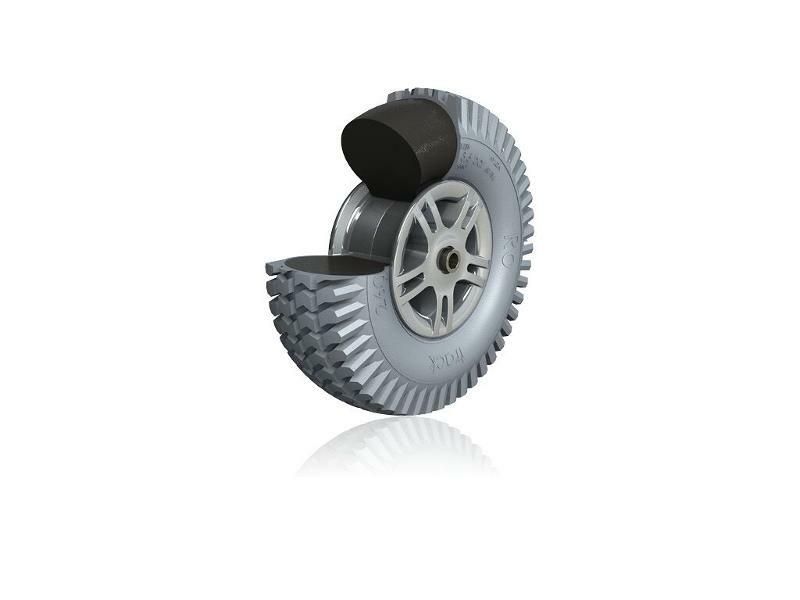 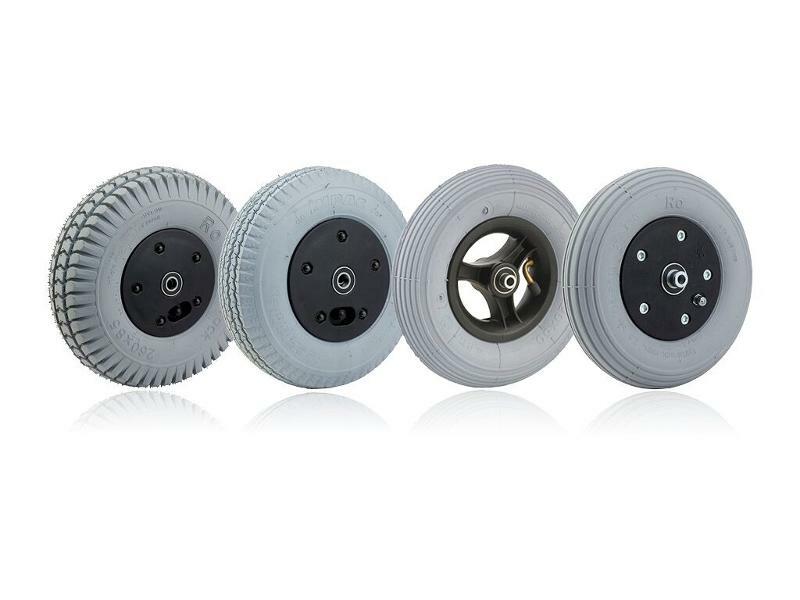 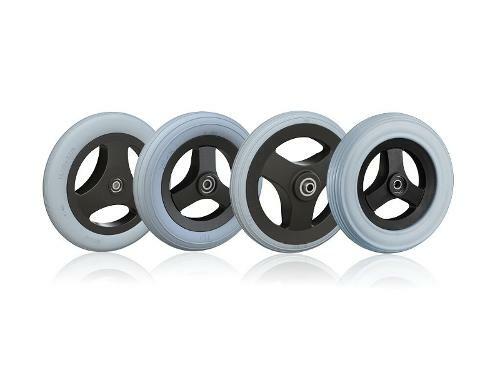 In our comprehensive range of wheels for powered / motorized wheelchairs you will find quality wheels with aluminium or plastic rim in sophisticated designs and also pneumatic tyres with many treads, if required with puncture-proof insert. 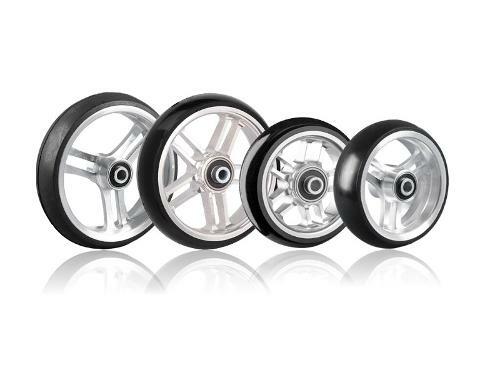 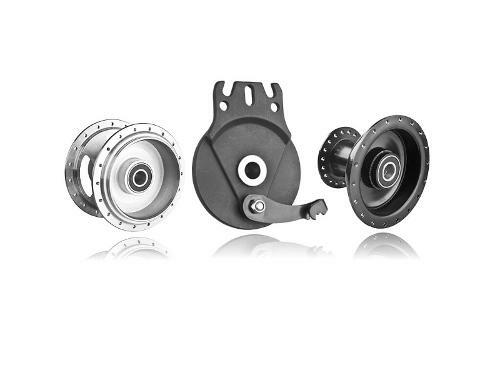 Apart from our standard product assortment we also manufacture customer-specific wheels, using our long-time know-how in the area and in accordance not only to the wishes of our customers but also to the latest European norms and quality standards. 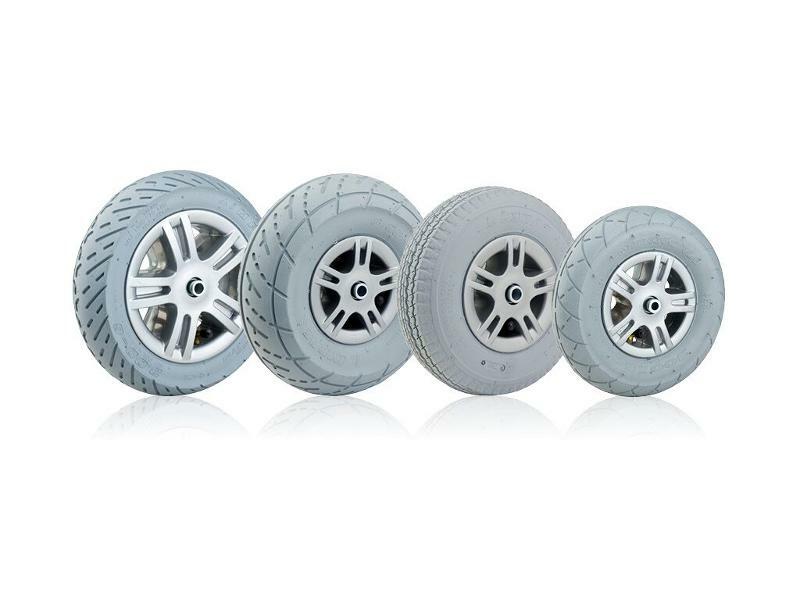 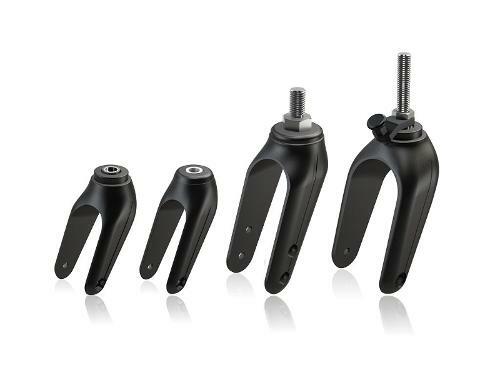 For more information about our products please check our catalogues or just contact us. 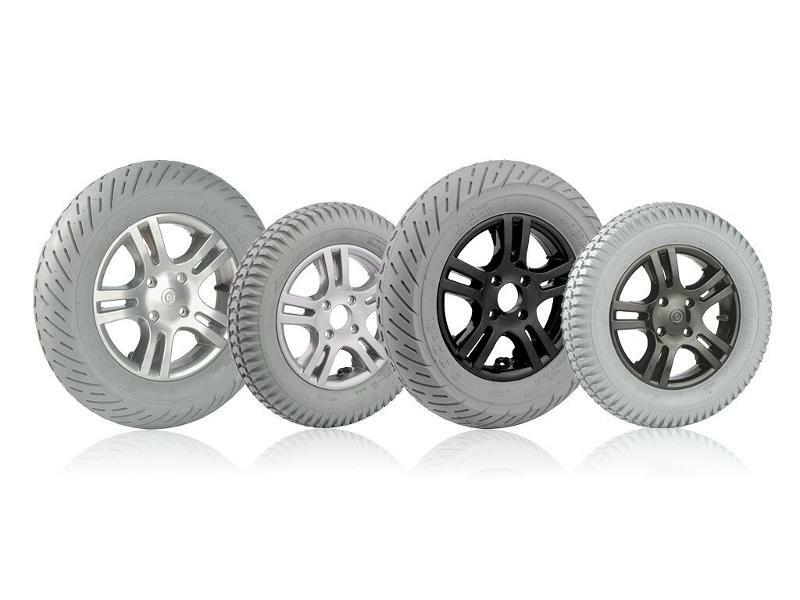 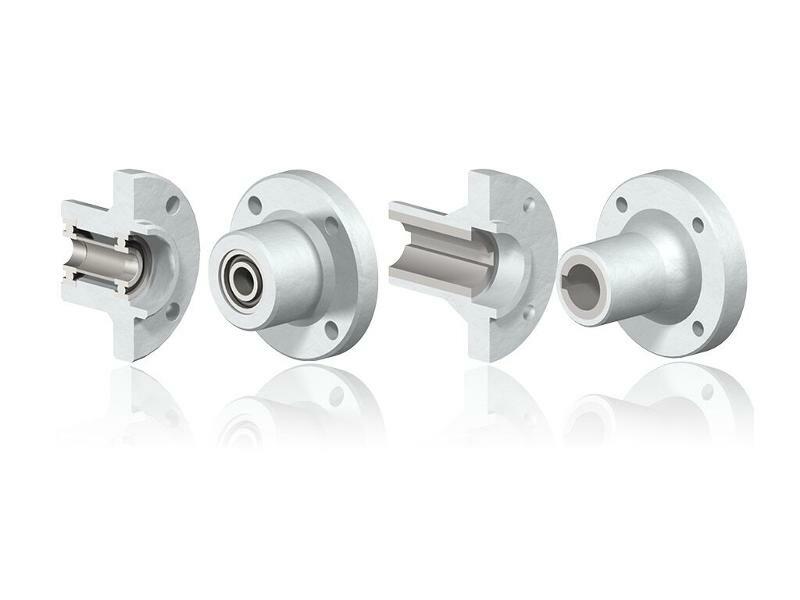 We have the right wheel for every application!